Calling all historical romance lovers! 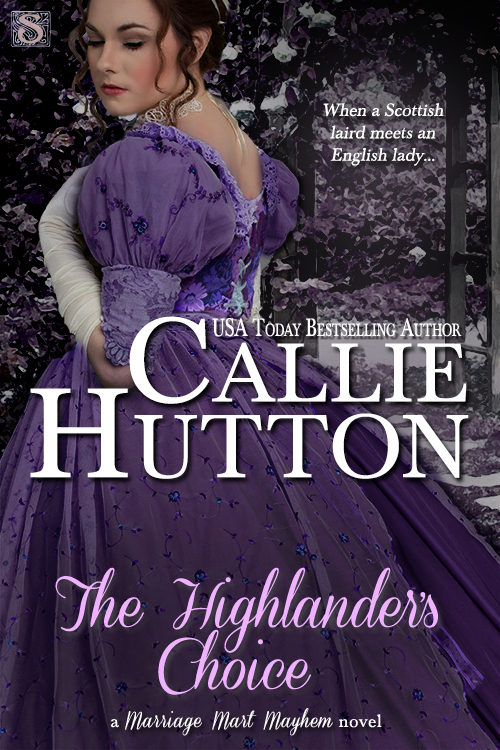 You won’t want to miss USA Today Bestselling author, Callie Hutton’s, upcoming release The Highlander’s Choice. Can’t wait? Share the countdown to release!